• GALILEO-4-2017: EGNSS Awareness raising and capacity building, €1.5 million. The deadline for submitting applications in March 1, 2017. Proposals for EGNSS transport applications covering the aviation, road, maritime and rail market segments should be built on exploitation of the EGNSS signals and operational advantages, implementation of EGNSS based pilot projects and end-to-end solutions, standards, certification, legal and societal acceptance; and exploitation of synergies with other positioning and navigation systems and techniques. 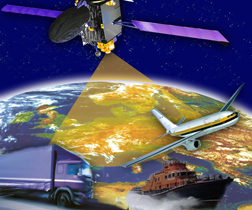 EGNSS professional applications should maximize EGNSS differentiators in such professional segments as agriculture, surveying and mapping, timing and synchronization and other professional applications. For all the professional areas, the development should be built on multiple-frequencies E1, E5 and E6; Galileo signal modulation, e.g. AltBOC; high-precision and authentication services that will be provided by Galileo, and fusion with other data, such as from Sarth observation satellites or other in-situ sensors. EGNSS awareness raising and capacity building should support the building of industrial relationships, the competitiveness of European Union (EU) industry and the creation of incentive schemes in order to develop market opportunities and foster the emergence of new downstream applications. Despite the United Kingdom’s vote earlier this year to leave the EU, UK legal entities are still eligible to participate and receive funding in Horizon 2020 actions. This third call does not include proposals addressing applications relating to the Public Regulated Service (PRS). According to the GSA, all applications should promote innovation, demonstrate a clear advantage of using Galileo and EGNOS, and include synergies with other GNSS programs. 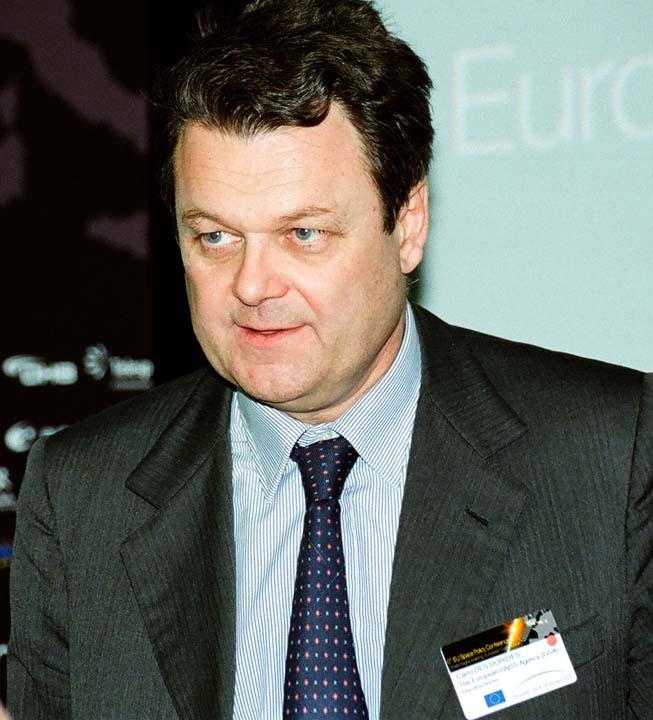 Proposals should aim at the definition and implementation of pilot projects and development of those European GNSS-enabled applications that are close to the market and driven by user requirements with a high societal benefit and a potential to eventually set common standards in the field of GNSS applications. Proposals should have a clear intention and rationale to commercialize the products and services developed, including a business plan. All applications will be evaluated by the external experts at GSA’s headquarters in Prague on the basis of excellence, impact, quality, and efficiency of implementation. Information related to eligibility and admissibility conditions, submission and evaluation process, rules for funding, guide manuals, templates,and so forth can be found on the official European Commission Participation Portal. The user manual for the H2020 Proposal Submission Service can be found here. The GSA says that the first two calls of H2020-Galileo received 194 proposals from 1,409 applicants, with more than €65 million awarded to 40 projects, which have already resulted in four patents granted, 20 advanced prototypes produced, two products nearing market readiness, and 223 scientific papers published. With the application period happening in parallel with the declaration of Galileo Initial Services, its role within this call was a topic of particular interest. According the GSA, applications should have a special focus on using Initial Services and the real Galileo signal. It was also noted that, when possible, projects should aim to leverage the synergies between GNSS and Copernicus.